Victoria H. Smith: Winner of the "Hunt" for 50 Facebook Likes! Well, my friends, we did it. 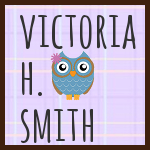 Not only did my author page Author Victoria H. Smith make 50 Facebook likes in a month, but we made 145! We were just shy of 150, but that's okay. The winner will still get to pick two indie reads! Congratz, my friend! I'll email you soon :D Thanks to everyone else that entered, and an extra thanks for "liking" my Facebook page! 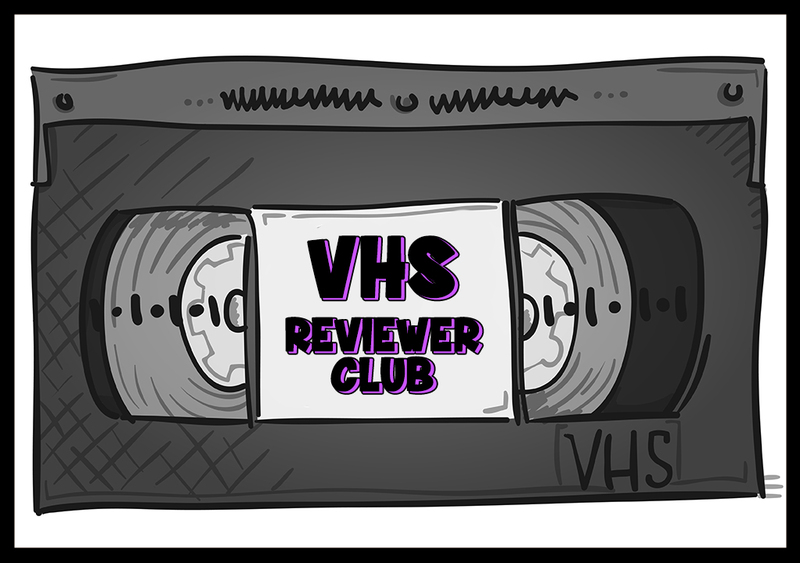 Keep your eyes out for the release date of THE CRIMSON HUNT in the next few weeks, and if you're a blogger and: want an ARC for review, want to be a part of my blog tour, or want to be a part of my cover reveal. Fill out this form here! Thank you guys! I´m so happy right now!